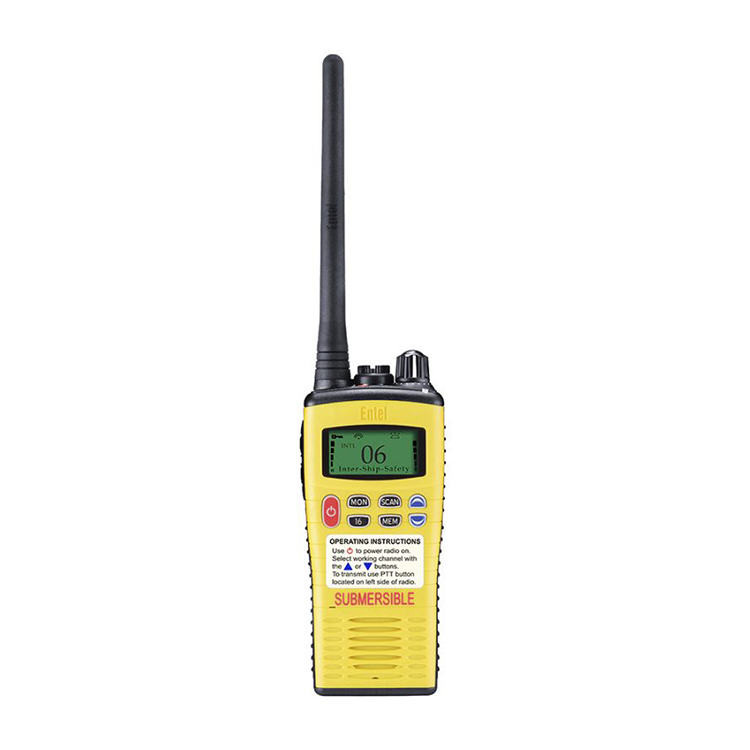 The Entel HT649 GMDSS is MED certified and carries the essential Wheel Mark logo. 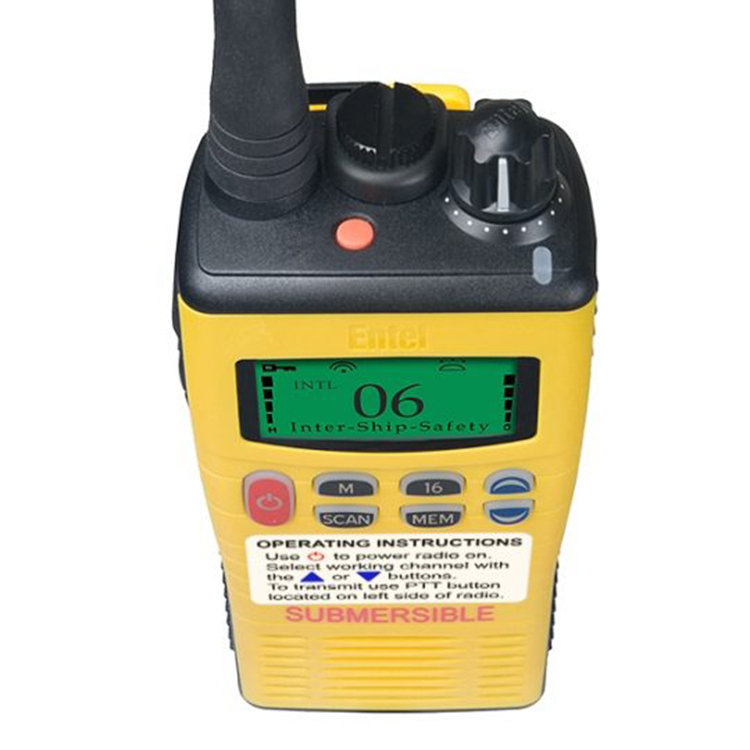 For those requiring a, no compromise, fully featured GMDSS portable with high visibility back-lit LCD, the HT649 GMDSS will exceed the expectations of even the most experienced radio user. The first time you handle Entel’s HT649 GMDSS Series 2.0 portable you will be impressed by its superior build quality. 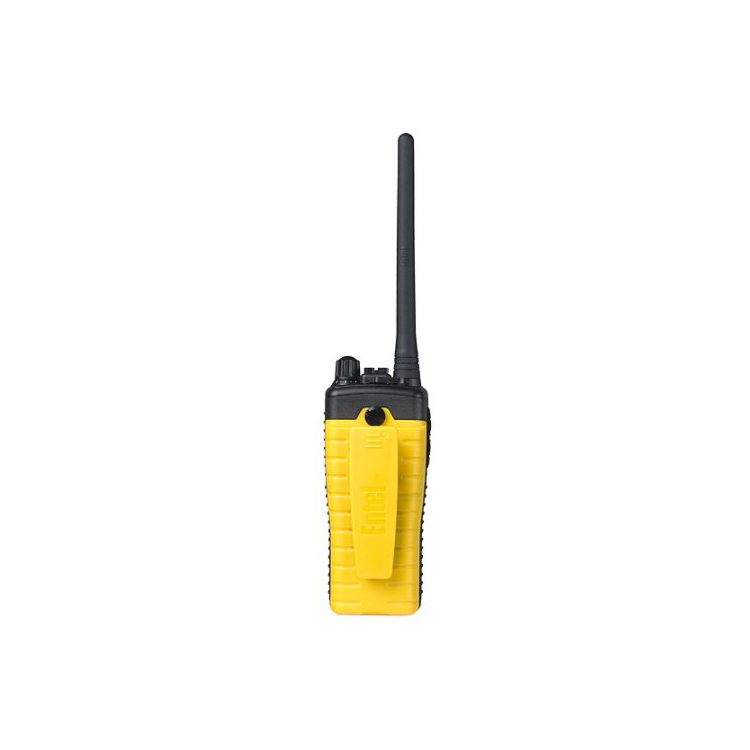 From the rugged ergonomic design that fits comfortably in your hand, to the exceptionally loud audio, the HT649 GMDSS Series 2 portable easily outclasses the competition.